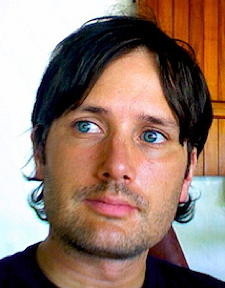 Seth Clabough is a published scholar, poet, and fiction writer. His work appears in numerous journals, magazines, and anthologies ranging from Blackbird and Litro Magazine to The Chronicle of Higher Education and New Writing: The International Journal for the Practice and Theory of Creative Writing. He lives with his wife and four kids in Virginia and on Hatteras Island.